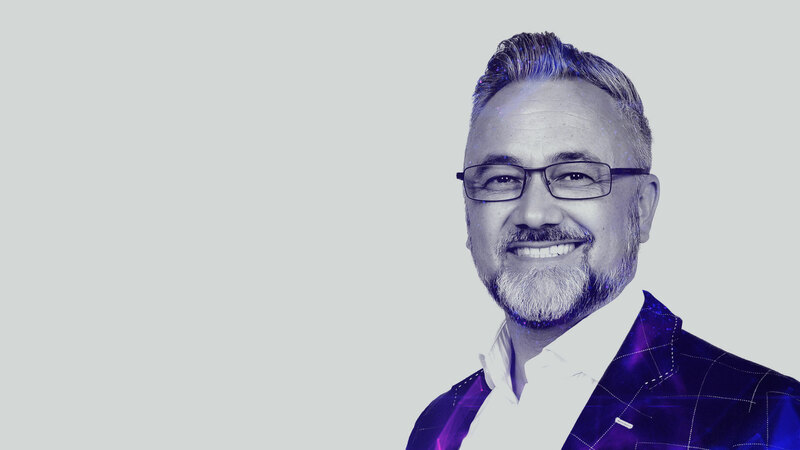 Warren Knight is a Top 100 Global Influencer and internationally recognised professional speaker, trainer, coach on Digital Leadership and a Digital Transformation (DX) strategist, he’s an award-winning technology entrepreneur with 12 years digital experience and author of Think #Digital First. Change agent Warren Knight’s personal approach to transforming how we view disruptive technology is to empower individuals with positive choices to reach business objectives and as a result, builds stronger companies and more engaged communities. Warren’s vision is to help 100,000 businesses globally by 2020 successfully sell more products and services by having the right mindset, people, and technology.